Assembly Bill AB 1461 would require all employees working inside a food fulfillment facility involved in the preparation and storage of raw foods that sell directly to consumers, such as Blue Apron, to obtain a food handler card. 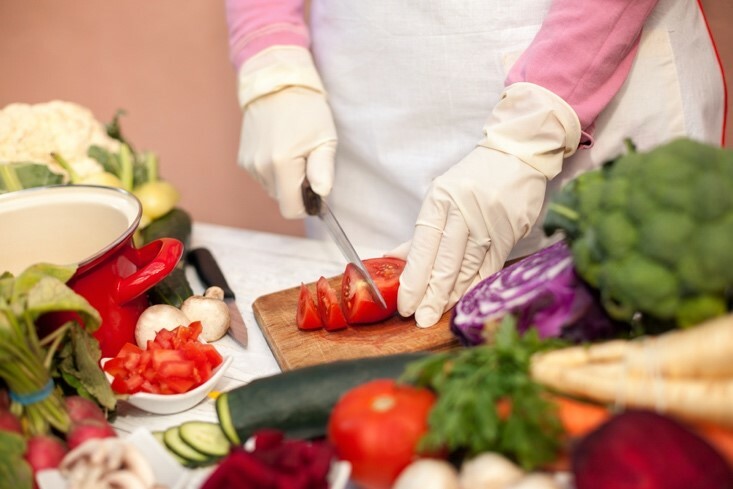 The purpose of this Bill is to protect consumers from food-borne illnesses and provide, at a minimum, some training on how to report cases of workplace violations. There was an extraordinary lobbying effort by our coalition (UFCW, CA Grocers Assoc., and the CA Environmental County Directors Assoc.) in the state legislature to pass AB 1461. However, today Governor Brown informed us that he prefers the coalition to work more closely with his Department of Public Health under a different regulatory scheme for identifying similar regulations that protect consumers and levels playing field with grocery stores who already comply. We are disappointed but we remain optimistic because the Governor’s Office indicated that regulating this industry is an important policy priority for next year.